This pack is quite different from the printer friendly version so if you would like to create a 40 ish page book by downloading and printing them both it would be possible. 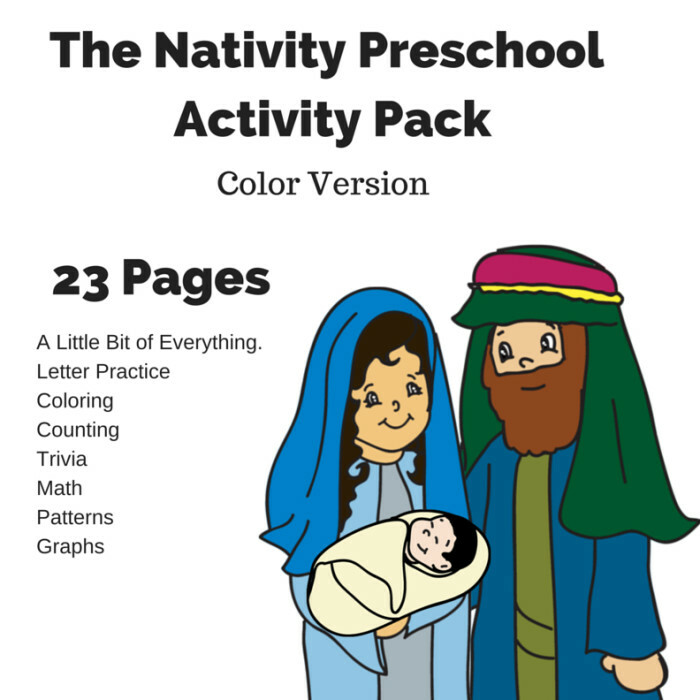 This pack also includes a matching card game and a few other hands on activities. Also a couple of Christmas songs are in there. I hope you and your little ones enjoy the activities! I also figured out how to make the downloads smaller in size (this one is only 3 mb! ), so if you have had issues in that past things are a little different now. The next theme I’m thinking about working on is The Nutcracker. If you have any suggestions for future ideas, I am all ears (probablycrafting@live.com).